Following a brief experimentation releasing music under the rock group Tin Machine, Bowie went back to releasing solo work with all albums making into the UK Top 10. 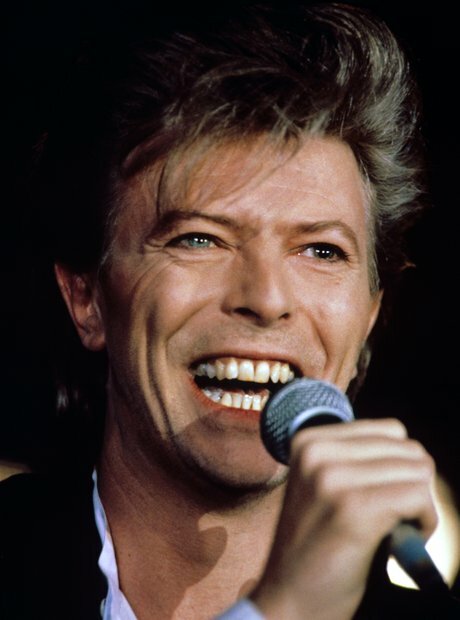 His twenty-fifth and final studio album 'Blackstar' was released on January 8th 2016 (Bowie's birthday) and two days before his death. Throughout his career, he sold an estimated 140m records worldwide. Here's to an absolute legend.